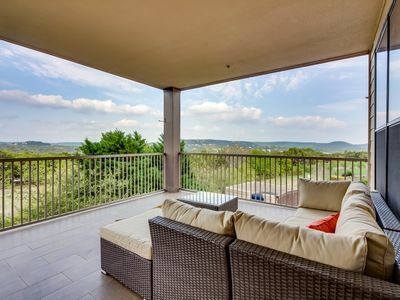 Charming 3 bedroom 3 bath Villa on top floor. 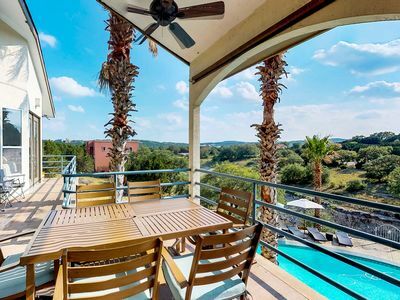 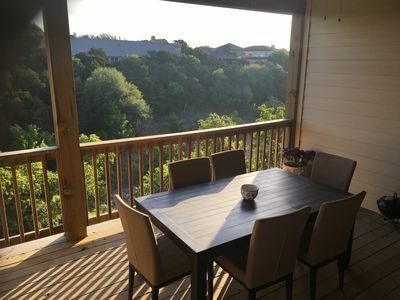 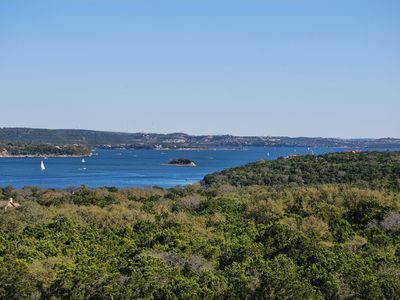 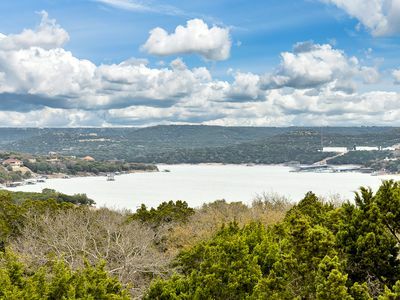 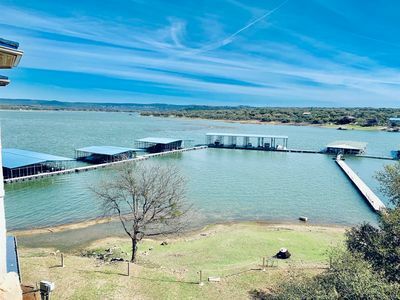 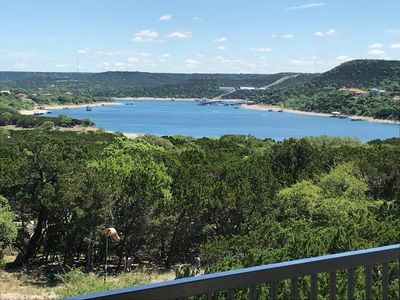 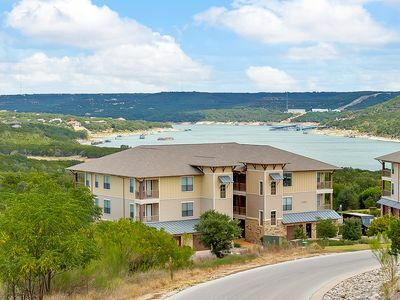 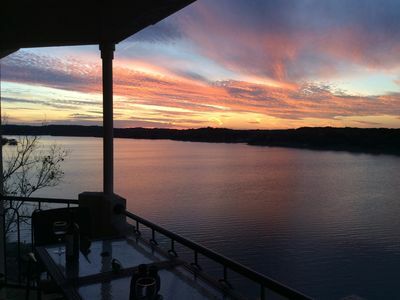 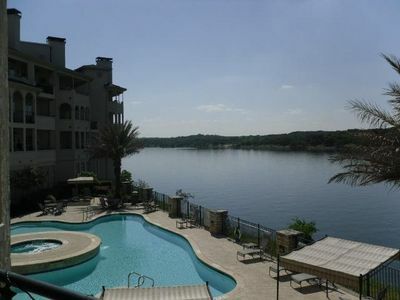 Two balconies offers both hill country views and incredible panoramic lake views. 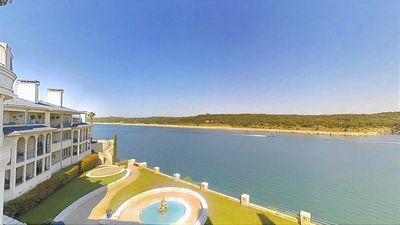 The Villa has a large open floor plan with over 1700 square feet. 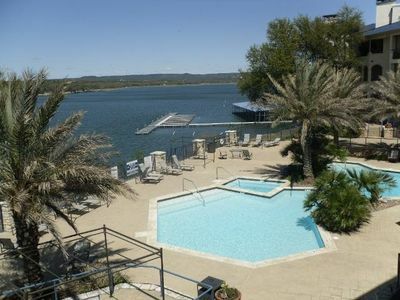 Rooms include a master with king bed, a second master with queen bed, a full with twin bunk and a queen sleeper sofa. 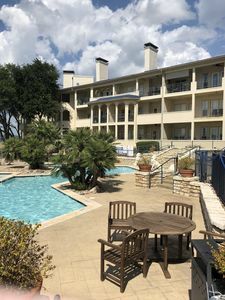 The Hollows Beach Club offers 4 pools including an infinity pool and children's a hot tub, poolside Grill & Bar, and Fitness Center. 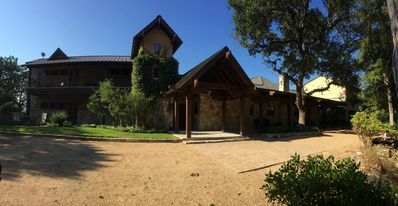 If you want to grill your own, at the poolside is three pits and the Hilltop Smokehouse offers a great place to gather friends and family for a barbecue under a covered pavilion with picnic tables and fire pit. 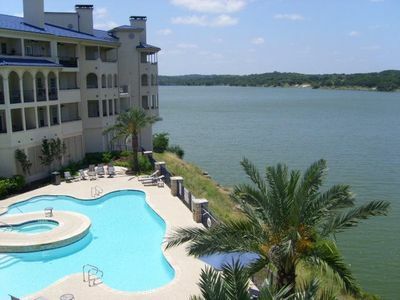 A playground, beach volleyball court, beach area and lake access can also be found at The Beach Club. 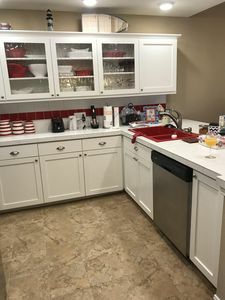 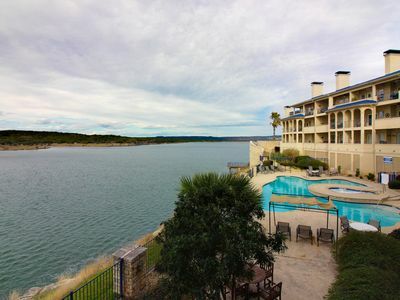 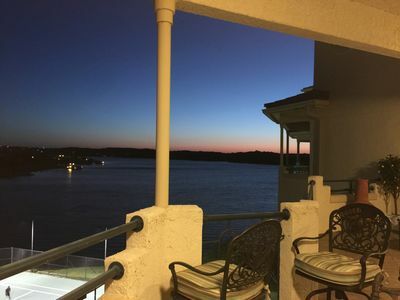 Hollows Resort Largest 3bed/3bath Villa Over Looking Beautiful Lake Travis! 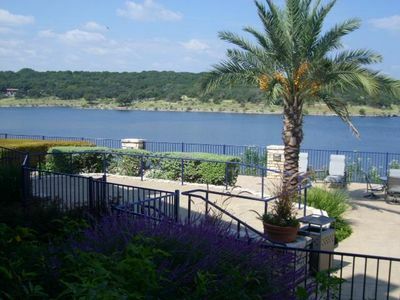 Beautiful Cozy Lake Front Home W/Private Dock.Perfect Friends/Family Get Away! 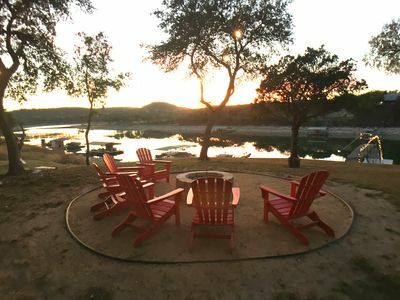 A great place for an all adult getaway or families with kids!